Last Tuesday, Power Tee celebrated its 23rd birthday. 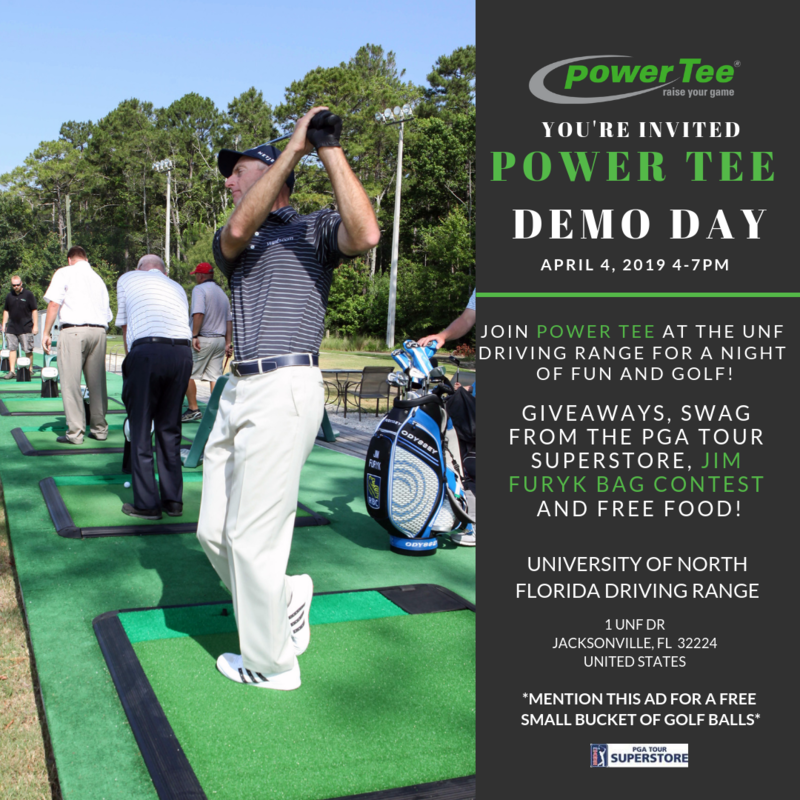 To celebrate, Power Tee will be hosting a Demo Day at the University of North Florida Driving Range, which can be found at 1 UNF Dr, Jacksonville, FL 32224, this Thursday, April 4th from 4-7PM. Power Tee is the world’s #1 automated training and teeing system. Featuring patented technology perfected over years of engineering. The Power Tee practice system helps golfers of all ages and skill levels raise their game, by providing a consistent experience with a solid – and proven – product used worldwide. Want to see how? Come try them at the demo day! 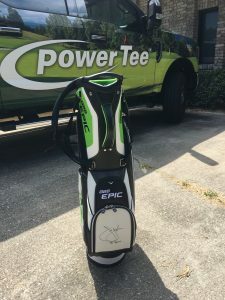 Power Tee is endorsed by the 2018 Team USA Ryder Cup Captain Jim Furyk, 2018 Team Europe Ryder Cup Captain Thomas Bjorn, and Mitchell Spearman, elite golf instructor to many PGA professionals. Power Tee is currently in 400+ ranges in 18 countries, teeing up more than 6 million balls each day. Join Power Tee for a night of fun! There will be giveaways, prizes, free food and drinks and a contest to win a signed Jim Furyk Callaway golf bag. Power Tee is also offering a free small bucket of balls in order for the community to try out Power Tee for free. The PGA Super Store of Jacksonville will also be attending and passing out free swag to attendees. Power Tee has been changing the golf business world since 1996 and looks forward to many more years! So come out and celebrate with them! Check out the website, www.powertee.com for more information and to ask any questions!